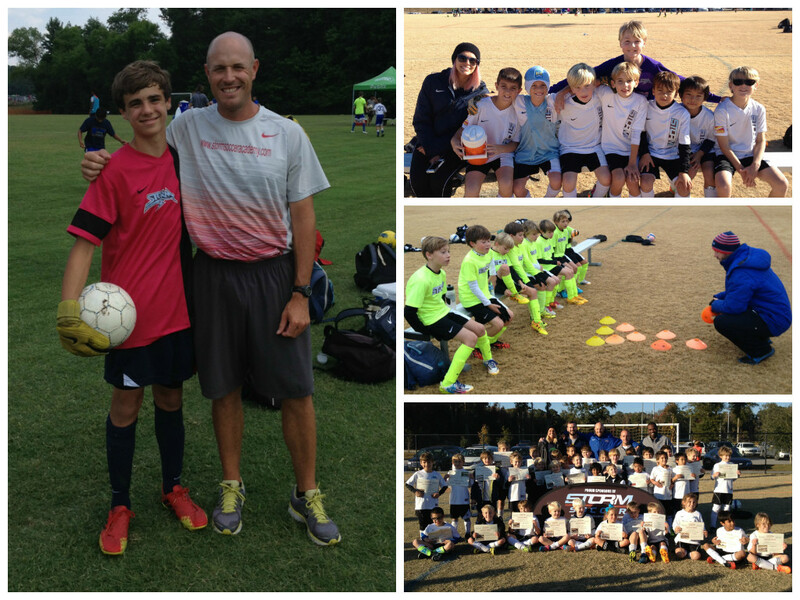 Does your youth sports organization create a positive sports environment for all participants within the program? Do all coaches follow the organizations philosophy? Do the coach and organization have a proven developmental pathway? Become the leader that initiates the necessary changes to create the appropriate youth sports environment. Is the core beliefs and values that are shared by the organization’s members. Defines expectations about the actions of those within the organization. A youth sports organization suffering an internal crisis of what is best for their customers must adjust or perish. 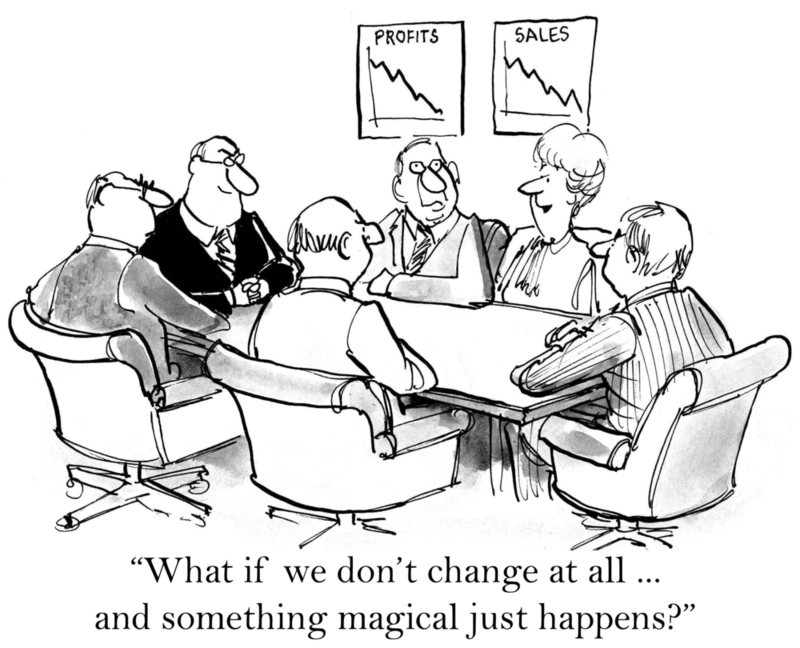 Change is instigated by altering the activities first and then allowing the culture to adapt. The focus must be on getting the organization’s members to accept small changes in their routine activities and goals. Influencing others to follow you and initiating these small changes to keep the culture almost intact lead to a new culture. Eventually, these small changes add up to the significant changes that need to be made to establish a new culture. Acceptance happens through having a clear vision of what the future culture would look like, what the organization will become, and what the benefits for everyone will be for undergoing the stresses and strains of changing. Selling your prospective vision to other coaches and leaders within the organization allows your effective thoughts and ideas to spread like wildfire. Your organization can focus on creating a positive environment for every athlete within the club. Take the chance to make the adjustment and create growth within your program. Beach, L. R. (2006). Leadership and the Art of Change. Thousand Oaks: Sage Publications.